One Grid Stack to rule your entire Stack page! It is the most advanced grid and column stack ever made for RapidWeaver: Auto spacing of columns depending on available space. Add background images to individual columns / cells & much more! Hi. I'm DeFliGra. A long time developer og RapidWeaver Stacks Addons called Stacks. And a much longer user of RapidWeaver. 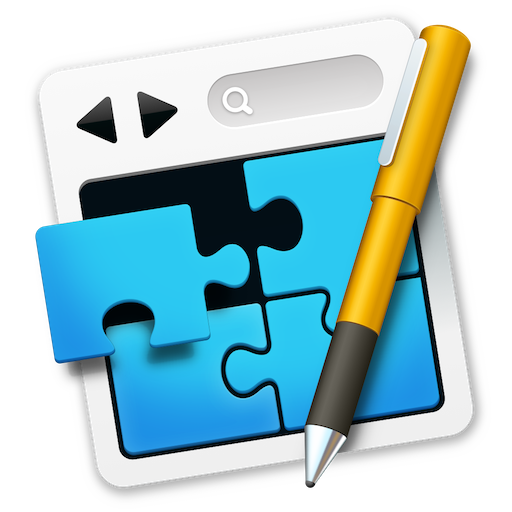 All RapidWeaver Stacks Addons requires the Mac OS desktop app: RapidWeaver by Realmac Software and the RapidWeaver plugin Stacs by Yourhead Software.